Christin is a natural health and whole-being wellness advocate with many years of experience in related industries. Many view life as a series of random events that just happen to them, not understanding that it's not only what happens in the external world that shapes destiny—but in large part, what happens internally. The mind is a powerful place. Left to its own devices, it can run amok and lead to chaos. A properly understood and trained mind, however, can lead a person to reach a higher level of potential and live a more empowered life. Most people are somewhat familiar with hypnosis as a means to work with and reprogram the subconscious mind to achieve a desired behavior modification. Hypnosis is often administered by a professional and can be used for many purposes. Some of the more popular uses are to quit smoking, lose weight, or view “past lives." But what if I told you there were many ways to work with the mind and create a new reality for yourself? Those who long for more purpose and meaning in life are drawn instinctively to work with their mind, to redirect their thought processes in ways that are healthy and productive. There are several methods for doing this, and all of them have their benefits and drawbacks. Self-hypnosis, like breathing, is a natural state we all enter into every single day? Just before you fall asleep and immediately upon awakening, you are in a self-hypnotic, trance-like state. If you read, drive, or become truly engrossed in a task, that is a state of self-hypnosis. In a sense, it's a form of “auto-pilot." There are a lot of misconceptions about hypnosis in general, what it is and how it works. Hypnosis will not cause anyone to do something against their will. When you see stage hypnotists humiliating people by getting them to do crazy things; these are people who would do silly acts for attention anyway. Someone who is shy and far too serious would never follow through with a suggestion to run around the room crowing like a chicken for example. Why? Because it goes against their core personality. If however, someone is easy-going and loves a good laugh, they may give in to the suggestion. Why? Because they see it as a way to make others laugh and do something positive in their eyes, not embarrassing. The point is no hypnosis will ever get you to go against your core values. Clinical hypnosis is usually focused on a particular goal as is self-hypnosis. Hypnosis works by entering a state of extremely deep relaxation, but not sleep. 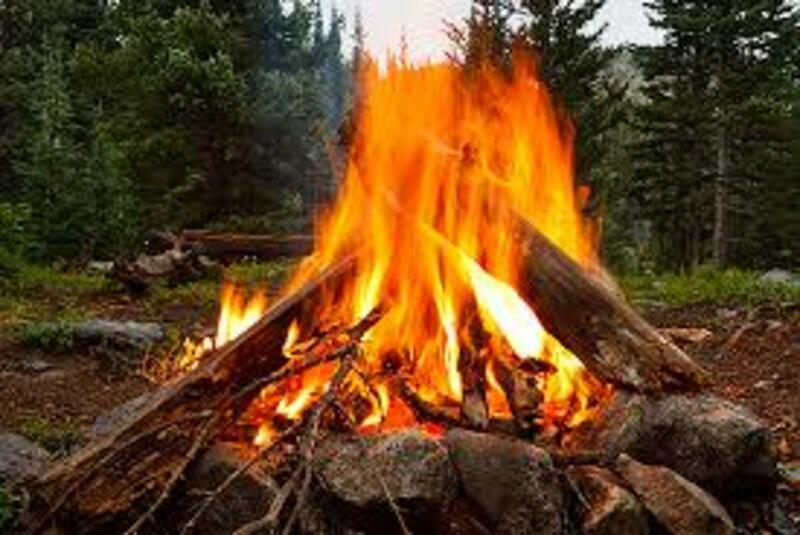 During this period of rest, suggestions are given that are more likely to “take root” in the subconscious mind and alter conscious behaviors. A good example may be the suggestion that every time you light up a cigarette you feel very nauseated and must put it out. If you light up after a hypnosis session, chances are you will feel a bit woozy and that will be a reminder to you to put the cigarette out. It's a way to reprogram your subconscious and get it to work in sync with your conscious mind. Self-hypnosis is excellent because you can purchase self-hypnosis mp3's that focus on any type of goal you want and use them at your leisure. It's not necessary to pay a lot of money for a hypnotherapist unless you feel you need that extra support. Guided meditation is a simple and effective way to introduce yourself to the art of meditation. During a session, you have a guide that helps you focus and relax. It is very similar to self-hypnosis in this way. 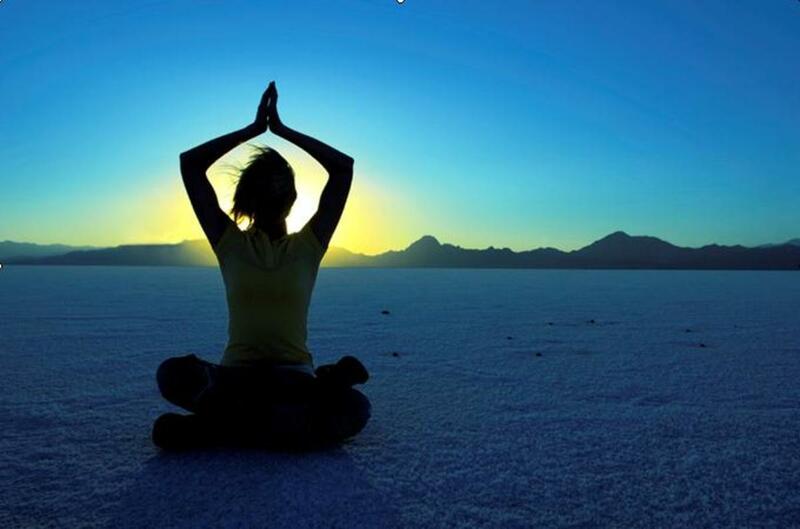 Guided meditations use the power of visualization and your imagination to promote positive personal changes. Did you know the brain does not differentiate intense visualizations from actual experiences? Many successful athletes are acutely aware of this and they use it to help them prepare. Deep visualization where you use your imagination in vivid ways to really bring your imagery to life in your mind is a great way to transform your mind and enhance your performance in any area of life. This is why meditation (guided or otherwise) works so well. Visualization is used in many areas from business, to psychotherapy, to alternative medicine. Mind over matter is amazingly powerful when you learn how to truly use the techniques. People have diverse goals and needs when it comes to meditation. Fortunately, there are numerous guided meditations available to meet those goals. 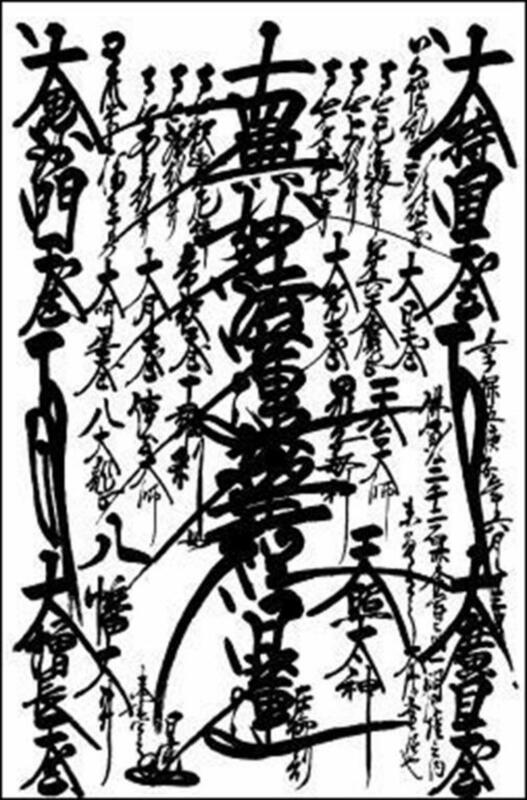 There are numerous guided meditations. I recommend exploring on YouTube to find one that you enjoy. Make sure you enjoy the voice, the visualizations used etc. One of my personal favorites is “the Secret Universal Mind” meditation by Kelly Howell. She has many guided meditations I have purchased and used with great success. 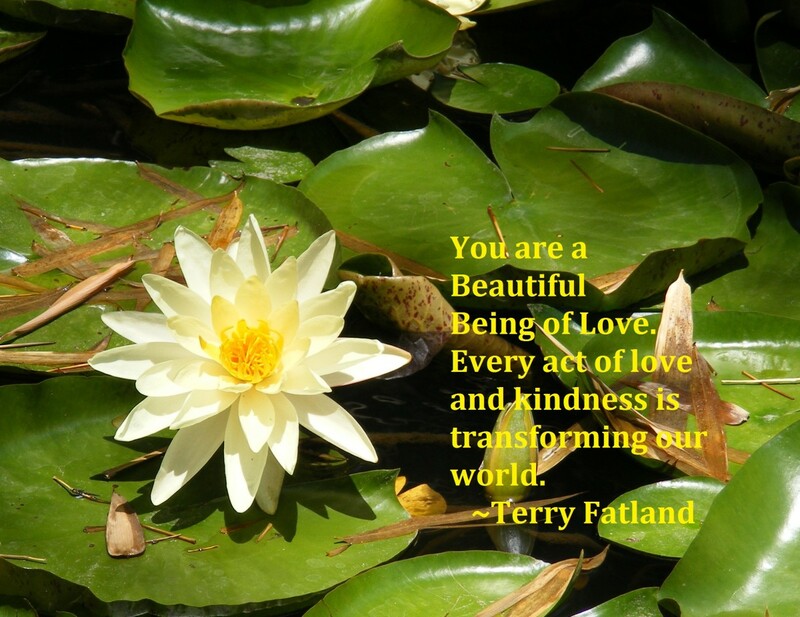 She combines affirmations, hypnosis and guided meditations for a truly powerful experience. There is a sample of Kelly's work in the video below. Binaural beats consist of various sound frequencies that trigger different parts of the brain. They use a specific audio mixing technique that is designed to alter brain wave activity. The effect is caused as the result of two slightly different audio waves being heard separately by each ear. This encourages a unified brain wave pattern. In a sense, the binaural beat is the result of an illusion created by simultaneously listening to the slightly different frequencies. Binaurals trigger both hemispheres of the brain, helping them to sync up for whole brain thought. This process enhances creativity, boosts intelligence, removes stress and can create profound emotional and mental changes. Binaurals can be used to induce deep relaxation, hypnotic trance and even help achieve higher levels of transcendental meditation. The listener must use headphones for binaurals to work properly. There are many producers that develop these recordings today, some are set to music, others are just the distinct vibratory hum. 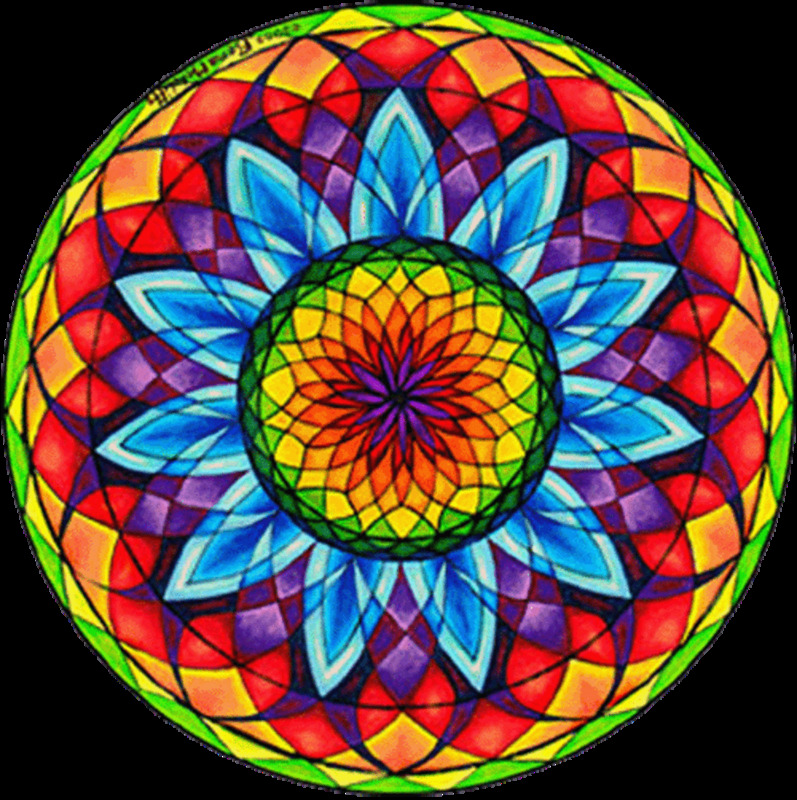 Sometimes low frequencies are used as background for guided meditations and self-hypnosis since they help induce the deep alpha trance state. The beauty of binaural beats is you can choose different frequency ranges to trigger different parts of the brain. The slowest frequencies can induce deep, dreamless restorative sleep. The next step up triggers theta waves, the natural dream or deep meditative state. The 4-7 Hz range is often used for astral projection as well. At the 7-13 Hz range alpha waves are triggered. This is a deeply relaxed, but awake state similar to the feeling of waking from a deep sleep in the morning. Beta waves are accessed at 13 – 40Hz range and these are incredibly useful for focused thinking and being productive. These waves enhance memory and help with clarity of thought. The highest range are Gamma waves activated at 40Hz and higher. 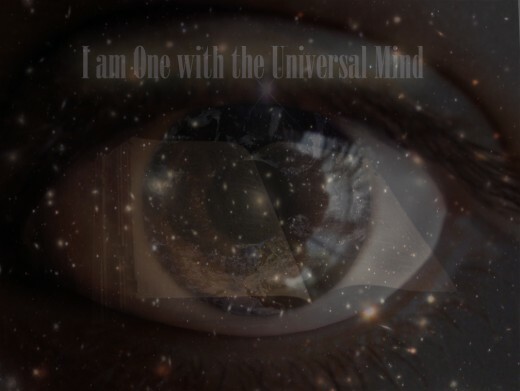 This is associated with higher consciousness, whole-brain thinking and complex problem-solving. Breakthroughs in personal growth and awareness can be triggered at this state. You can choose specific beat patterns depending on your needs. The brainwaves alter mood and change chemical reactions in the body. They have a profound effect and some people have recorded negative experiences with them, likely from using too strong of a frequency or a bad mix. The best way to find binaurals that work well is to sample them. 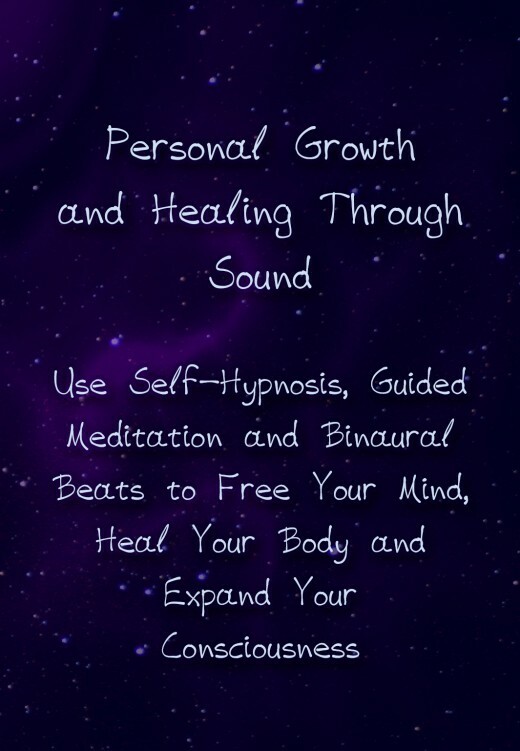 If you would like to try binaural beats for yourself, there are many free programs on YouTube. I personally use the ones that are designed more to “excite” the brain and enhance creativity, focus and productivity. I use them a lot when writing, as a matter of fact I am listening right now as I write this! Binaurals are great for getting into a “zone” and help me stay focused and productive. Other times I use them to induce a very deep sleep or as a background for meditation. I really enjoy the effects, but notice if I use them too long I sometimes feel the tiniest bit of a headache starting. At that point I quit using them. Give them a try to see what you think. Yes, I've experimented with one or more. I haven't tried all of them yet - I am curious to give them a shot. No, I am afraid to do anything that alters the mind. Other - I'll share my thoughts and experiences in the comments! 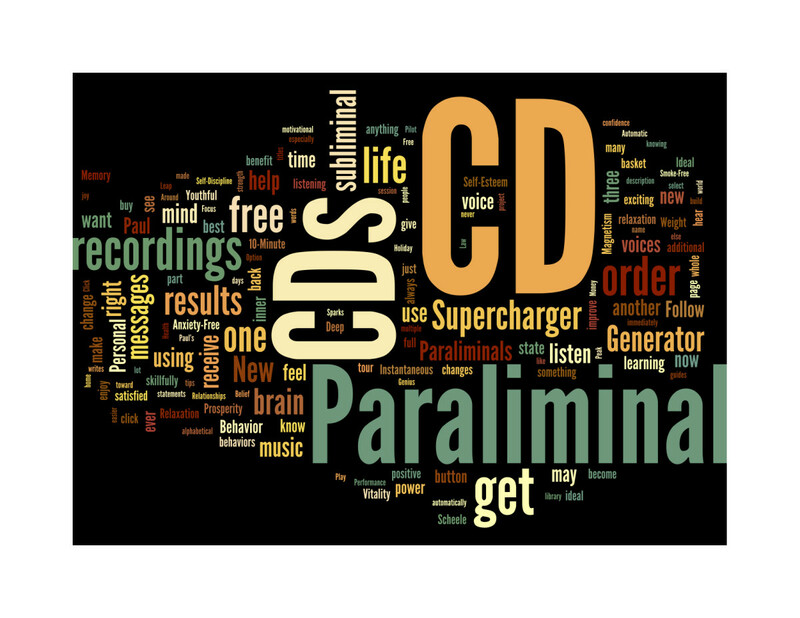 Paraliminals Review: Can a CD Really Boost Your Brain Power and Performance? Thanks Deborah, I agree and I use incense and oils regularly for a variety of reasons. Fragrance, regardless of the source be it incense, oils or herbs is also a great tool in meditation because it helps to induce an altered state. Fragrance has it's own vibration and is able to change the vibrational energy of the environment and the person. Each fragrance has it's own properties and affects us differently. Though you may not feel the energies of fragrance, you will feel the effect. Ok, so I am very delayed with responding to the comments on this hub - my fault, I must have overlooked it! Thanks all for the great comments :) I really appreciate it and hope you will all give binaurals a try - they are very cool. Beautiful! The binaural beats is interesting. I wonder, too, if that is also why EMDR is so effective for releasing trauma. EMDR or Eye Movement Desensitization and Reprocessing use bilateral stimulation and sometimes it is with eye movements other times it is with sounds. Hi Christin I always believe in hypnotherapy. The only thing is there is so much research work needed to be done in this field as we are yet to discover its true potential. You have really written a very comprehensive article making people aware of the benefits. Am currently into dance therapy as a method of healing. Of course, pets works too....and so does yoga!! Thanks for sharing, Kristin!